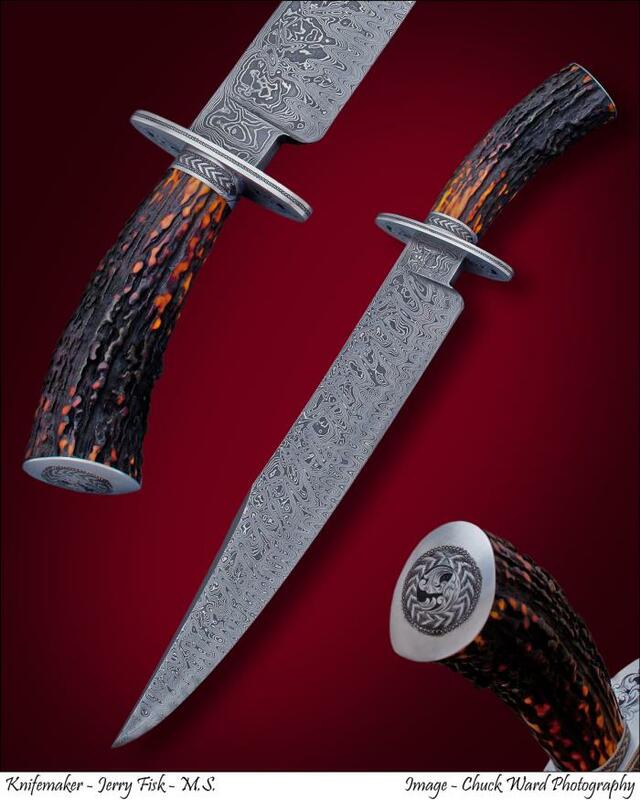 This is an outstanding Southwest bowie. It is a one of one tht is engraved a bit different than normal. Jim Bowie would have been proud to own this one.